Our vision is to provide our players a positive learning environment to be able to grow as students, as athletes and as individuals. Our facilities provide our players the resources to develop their skills both on and off the field. Our coaching staff's goal is to provide each player the resources and guidance to improve both their physical and mental baseball skills . Lightning Booster Club helps our players get the full baseball experience. Be part of the magic and find out how you can help the team by joining the booster club. Thank you for supporting our Lightning Baseball Program! The information contained within this site is only as accurate as the sources from which it is derived. 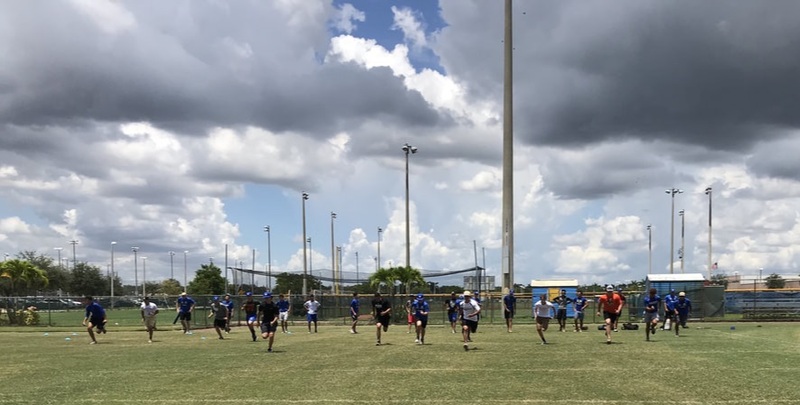 The Cypress Bay Baseball Booster Club makes every effort to keep the information on this website as up to date and accurate as possible - as well as - substantiate the accuracy and validity of information acquired from sources and /or individuals. Information from this website should be verified and substantiated before attempting to utilize it for purposes that could be detrimental to any person, group of people or organization. However, it is expressly forbidden to use the information in this site for purposes of legal identification, financial gain, exploitation, criminal intent or any other illegal purpose as defined by local, state and federal law. This site will make every effort to minimize conjecture and opinion. 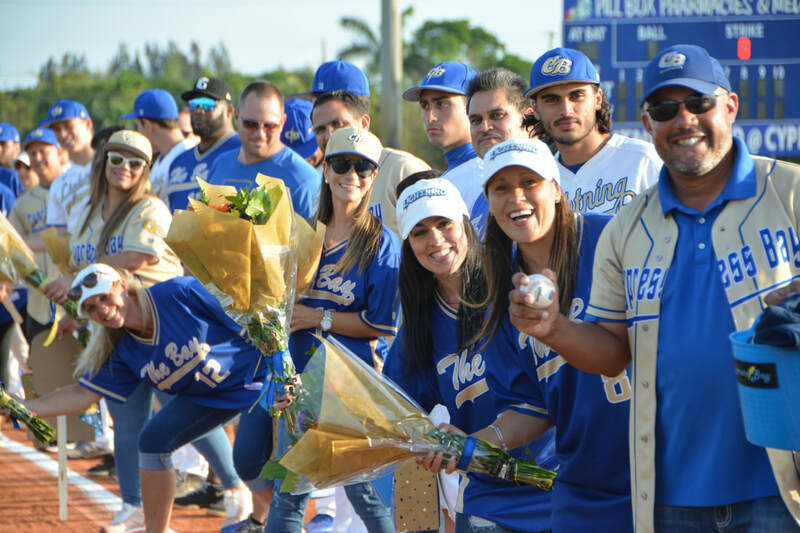 However, should any reporting be viewed as such, those alleged expressed opinions shall NOT necessarily be the opinions of the Cypress Bay Baseball Booster Club. The Cypress Bay Baseball Booster Club, the webmaster, coaches, players, school administrators and parents shall not be held liable or responsible for the accuracy, validity, or lack, of information received from perceived "reliable" sources and/or individuals and subsequently reported on this website.